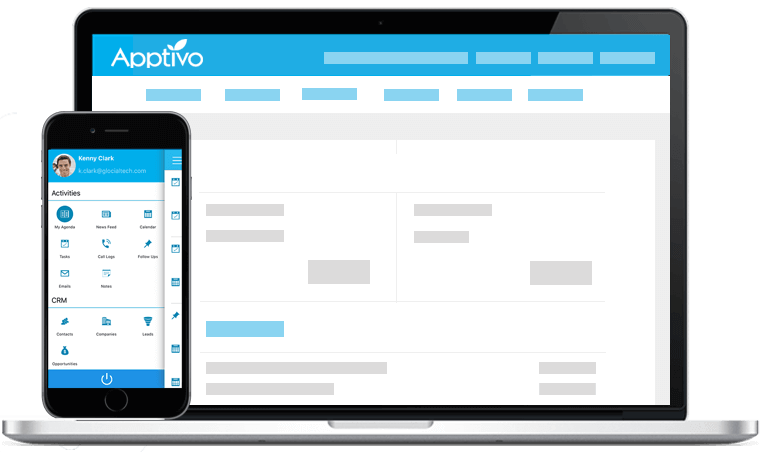 Initiate your Team utilizing Apptivo. 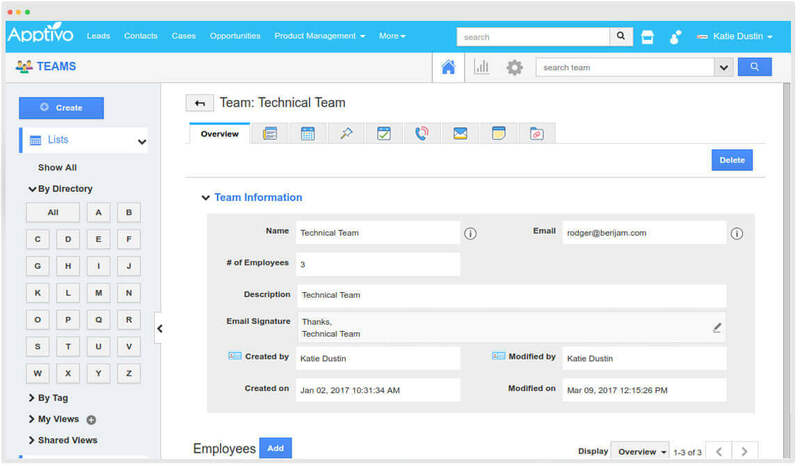 Apptivo Teams App helps in creating your required business teams and you can add up your employees corresponding to the created team which helps your administrator to easily assign tasks to a group of Employees. 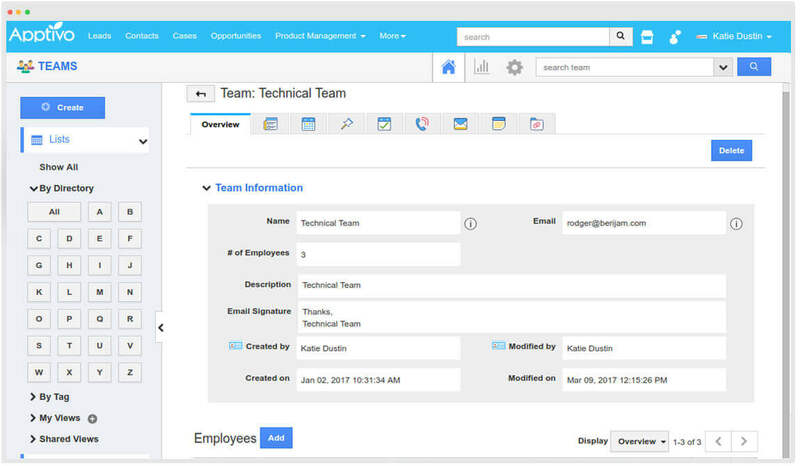 Add required Employees to the respective Teams allowing the Business Administrators and users to easily assign tasks or objects to the group of Employees at once. Not satisfied with your existing team, then create a new team at runtime from various apps by which you can assign it for different tasks. 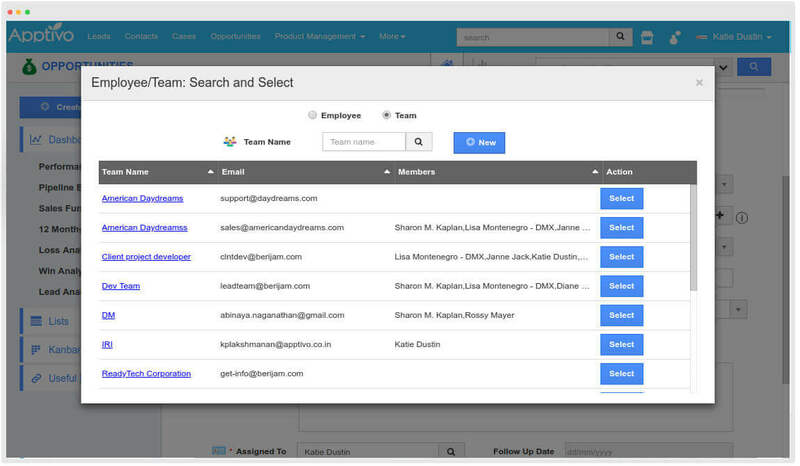 If your team is assigned with some follow up or objects, the email can be sent with an email signature which can be customized based on business requirements. 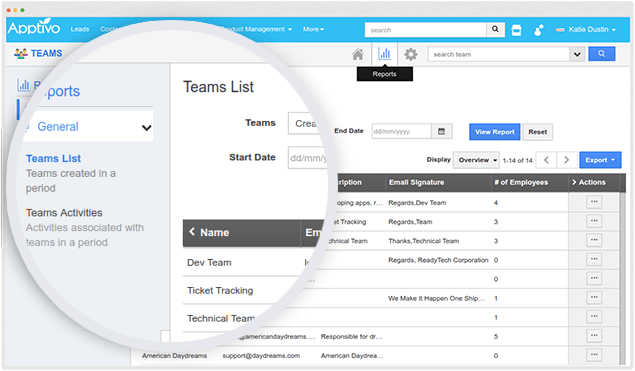 View your team’s list created within a period or the activity associated with a team over a particular period and export it when needed. 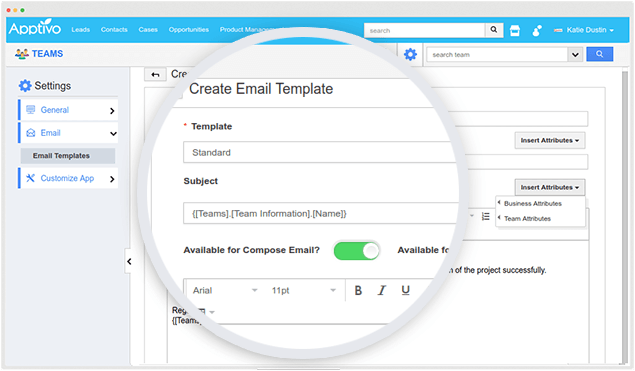 Send out your mails to all your customers with a customized email templates other than framing individual mails and sending out.